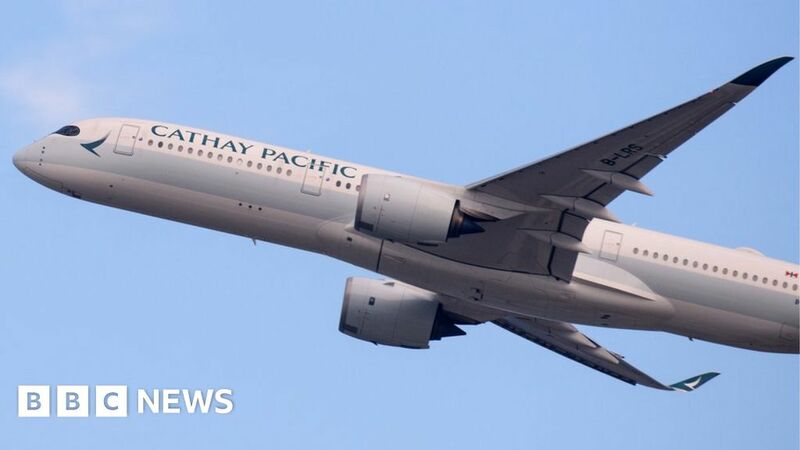 Cathay Pacific claims that up to 9.4 million passengers' personal information has been retrieved during the recent airline security breach. Passport numbers, e-mail addresses and expired credit card details were among the data leaks. Director-General Rupert Hogg apologized and said there was "no evidence" that the information had been abused. It comes weeks after British Airways announced that a large data leak had hit its customers. The Hong Kong-based airline said that a variety of personal information such as passport details, ID card numbers, itinerary and email addresses were obtained. "We are very sorry that this data security event worries our passengers," said Rupert Hogg, the airline's chief executive, in a statement. He said there was "no evidence that any personal information was abused". and that the airline is currently in contact with affected passengers. "We acted promptly to curb the event, initiate a thorough investigation with the assistance of a leading cybersecurity company and implement our IT security measures" replied Mr. Hogg. The Air Canada app sustained a data breach in August that resulted in the loss of thousands of personal details of its customers. In April, Delta Airlines announced that credit card details had been revealed by thousands of customers following a cyber attack on a provider. Cathay Pacific shares tumbled nearly 6% on Thursday in Hong Kong.